The UNICEF Kid Power Band is backed by an awesome 1 Year Guarantee. So if your UNICEF Kid Power Band isn't working right; you'll want to start by following our Troubleshooting Guide. Following the guide will walk you through all of the steps to either fix your Kid Power Band, or give you instructions on the best way to report the problem to our awesome Support Team, who can help you get a free Warranty Replacement if your Kid Power Band is still under warranty. 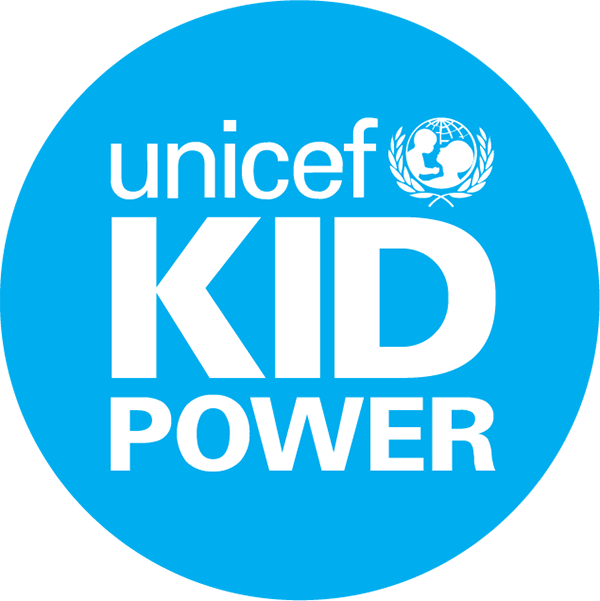 If you Kid Power Band is no longer under warranty, check out the Replacement Parts page of the UNICEF Kid Power Store.